Zoo With Roy: Who Got This? I'm still surprised half the Giants dugout didn't spontaneously combust under that stare. 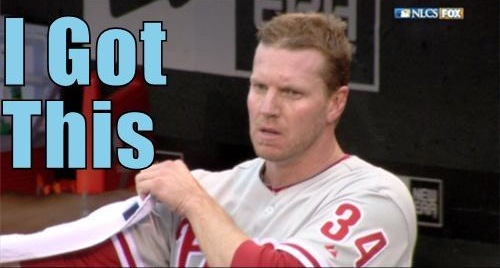 Roy should threaten the offense if they don't start scoring him more runs.